How Are Generics Drugs Beneficial? 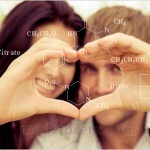 Home Drug & Medications How Are Generics Drugs Beneficial? Generic drugs may not be as popular as its brand counterpart, yet when swotted from the usage point of view, it is no different than brand name drugs. On the contrary, generic drugs prove to be more beneficial as it helps in saving a lot of money. It is a must for generics drugs to comply with the law that it has all its active ingredients same as those of its brand-named equals. Thus, there is no difference in its functioning as compared to brand name drugs. Only factors that make generic drugs different are their flavors, colors and some inactive ingredients. In order that generic drugs get qualify to be sold in the market, it has to undergo and clear all the tests regulated by FDA for brand-name drugs. Approval by FDA ensures that generic drugs are as safe for use and that its quality level, effect, purity and strength are as same as brand-name drugs. The best part of generic drugs is that they are available at a considerably low price as compared to its brand-name counterpart. Manufacturers of brand-name drugs spend huge amount of money on research, development, promoting and advertising their products. These high expenses are reflected on the selling price of brand drugs. On the other side, generic drugs don’t worry about advertising or promoting or neither it have to spend anything on its research and development. Since the overall production cost of generic drugs are low, they are sold at much lesser price helping the buyer to save plenty of money. 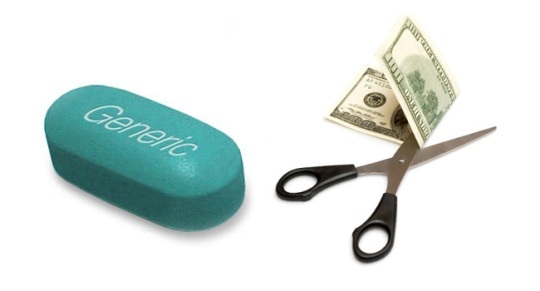 Generic drugs costs about 30-75 percent less than brand name drugs. Being the generic version of their brand counterpart doesn’t mean that they are inferior in quality. As mentioned earlier, they are replicas of brand name drugs and work exactly the same way as brand name drugs does. Name is the aspect that differentiates generic drugs from brand name drugs. Generic drugs play a significant role in the lives of those who don’t have enough money to purchase expensive branded drugs and have to discontinue their treatment. With generic drugs available at cheaper costs, those patients can carry on with their treatment and fight the illness.